Doreen Virtue is a spiritual doctor of psychology and a fourth-generation metaphysician who works with the angelic, elemental, and ascended-master realms in her writings and workshops. 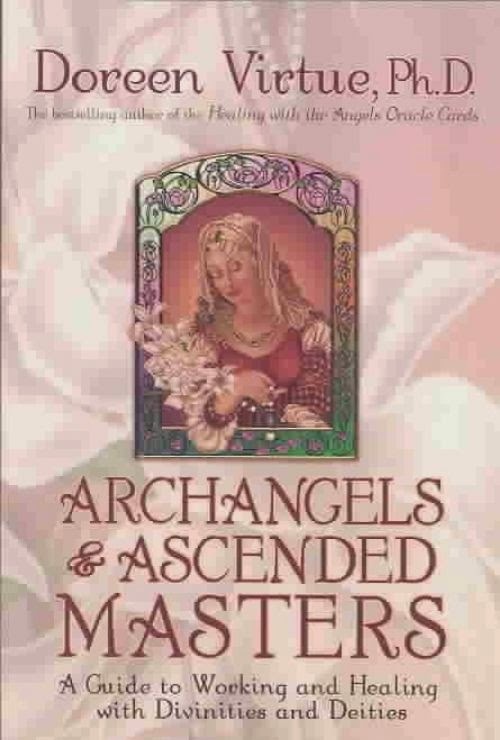 Doreen is the author of more than 20 books about angels, chakras, Crystal Children, Indigo Children, health and diet, and other mind-body-spirit issues, including the best-selling Healing with the Angels and Messages from Your Angels books/angel cards. Call upon him if you feel stuck spiritually to regain enthusiasm about spiritual path and mission.